Tommy Patterson was fifteen years old when he signed up for the Royal Scots in 1914 and packed his bags and headed off to join the ranks of the Royal Scots in France on the western front. He was a small but stocky built boy, two years a miner in the pit in the Wemyss Estate near Kirkcaldy since he left school at thirteen and no idea what he was heading into. He was one of the soldiers who took part one of the now famous Christmas Day football games in No Man’s Land near Contalmaison on the Somme, alongside some of the Heart of Midlothian players in McRae’s Battalion. The following autumn, Tommy was sent to La Boiselle to join the Manchester Boys – specialist labourers who had tunnelled the Manchester sewers over the previous decade and were tasked of digging access tunnels underneath the German lines, perhaps because of his stature or previous underground experience. He never said. The Lochnagar Crater was formed at 7.28am on Saturday, 1st July 1916 – the first day of the Battle of the Somme. It was created by the detonation of a huge mine placed beneath the German front lines and its aim was to destroy a formidable strongpoint called ‘Schwaben Höhe’. Close to a British trench called Lochnagar Street, the tunnellers dug a shaft down about 90 feet deep into the chalk. They then excavated some 300 yards towards the German lines, placing 60,000 lbs (27 tons) of ammonal explosive in two large adjacent underground chambers 60 feet apart. 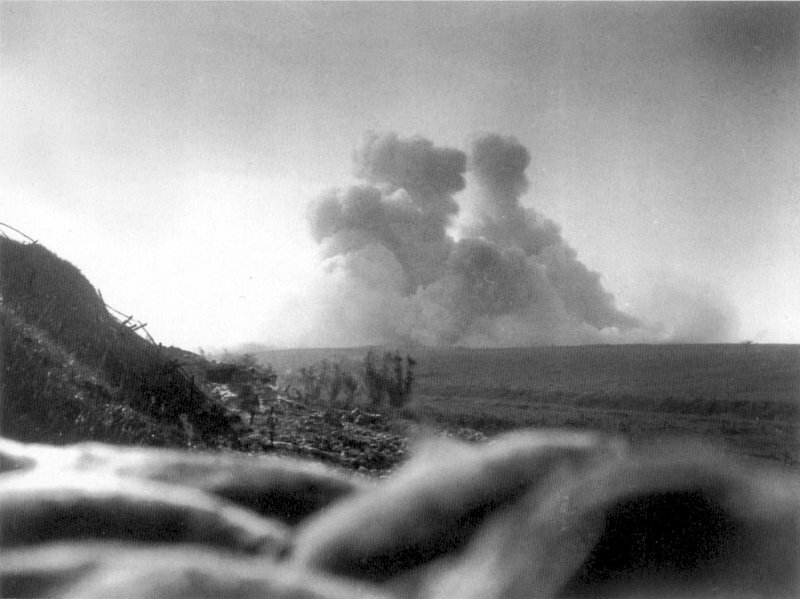 Two minutes before the attack began, the mine was exploded, leaving the massive crater that we see today. The reason that it is so large was that the chambers were overcharged. This means that sufficient explosive was used to not just break the surface and form a crater but enough to cause spoil to fall in the surrounding fields and form a lip around the crater. 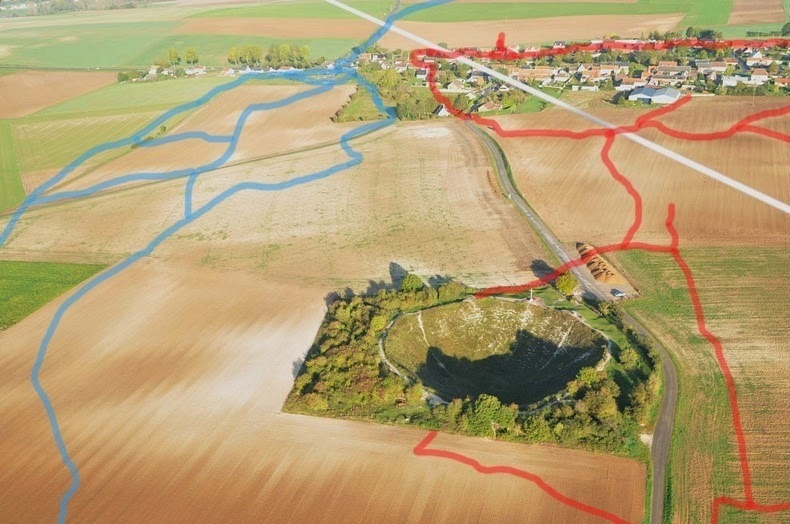 The 15ft lip created protected the advancing troops from enfilade machine-gun fire from the nearby village of La Boisselle. Tommy Patterson had been one of my first patients I treated after I graduated in 1983. He lived in a small cottage literally next door to a dilapidated clinic in Kirkcaldy where I started work – and he was a real character as anyone who can remember him would attest. He was difficult to understand as he had a speech impediment due to his hearing problems – as he was deafened – along with any other comrades who were within three miles of the detonation – from the shockwave. But he was also just ‘difficult’ and stood for no nonsense from anyone. He had his own stool in the corner of the lounge in the Penny Farthing where he would call for a drink most nights at tea time and if he discovered anyone siting on it when he arrived, a quick poke in their ribs with his stick soon dislodged the offender. He never kept any of his chiropody appointments and would usually just turn up in an afternoon, unannounced and wait his turn. After the traumatic experience of our initial consultation, I thought why not! I got to know Tommy fairly well over the next five years and heard a few stories of his time in the war. Later in 1916 he was sent back after medical leave and became a dispatch runner near Aras, just seven miles north of La Boiselle and would sprint between the trenches taking messages back and forth from whoever thought they were running the show. I hadn’t studied history when I was at school or university and had a fairly limited knowledge of the Great War when I first encountered Tommy, but I was to gain a fairly unique education over the following years from an incredible personal perspective, His disdain and visceral hatred of authority forged from deeply held views of the officer and political class of the day that had sent so many young boys to their deaths and had shot them as deserters when they were to frightened and shocked to go over the top. Those that did survive the experience were consigned to a decade of poverty and squalor when they returned home just before the depression. I didn’t know that had happened and found it difficult to believe at first. I still find it difficult to understand today and I can well imagine the impact it would have on a terrified, shell-shocked boy as he struggled to make sense of it all. 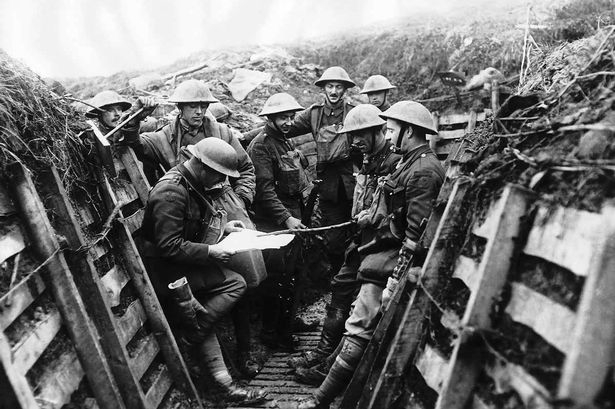 I was just twenty-three when we first talked, seven years older than he would have been during the Somme Offensive. It made a lasting impression as you might guess. I managed to visit Contalmaison and Aras as well as La Boiselle during my visit in 2013 and walked over the fields which are now beautifully sculpted holding a range of arables amidst picturesque rolling hills and forests, where a centaury ago it was carnage on an epic scale. It is unsurprising the land is so fertile now. I was pleased to have made the visit and although Tommy had died nearly two decades previously, it produced an enlightened remembrance to many of his stories and somehow that gave me much comfort and a sense of something being complete, although I’m not sure why or what. I made a promise to myself to return to the Somme during the 100-year anniversary, which of course is today – and remember Tommy again. And all the rest. Unfortunately, however, I didn’t make it. Readers of this blog will have realised that the appeal against the conviction by the HCPC was held at Preston Crown Court yesterday on Wednesday (29th June). The verdict given by Judge Beech was to uphold the conviction and to reject the appeal. The written narrative is attached at the foot of this post. I wish I could say I was surprised, but that would be akin to claiming astonishment that Dracula had declined the vegetarian option at brunch. I will leave you to form your own opinion of the judgment but ask that you refrain from commenting at the moment as I do not wish to prejudice the chance of an appeal to the higher court or to be held in contempt by hosting a discussion blog that holds offensive or insulting remarks about the case or persons involved in the proceedings. Suffice to say I am not prepared to let the judgment stand without challenge, for obvious reasons. 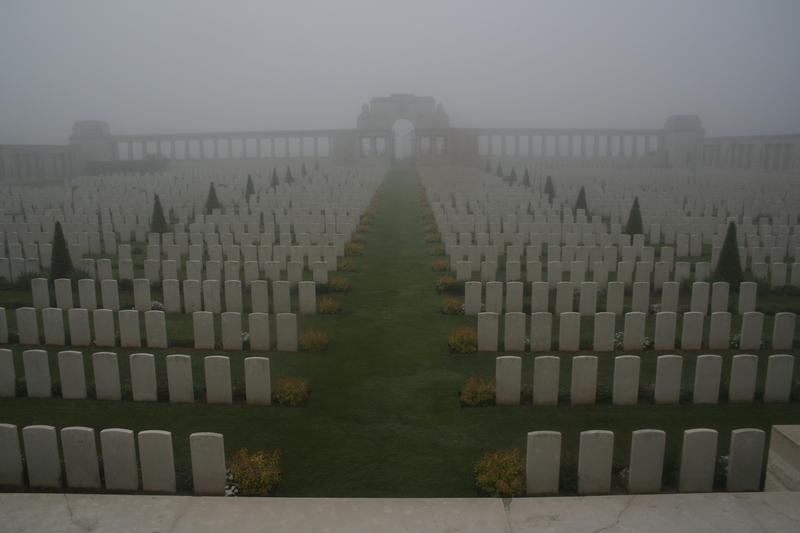 Regrettably, it also means I won’t be travelling across the channel for the commemoration of the Somme Offensive. I’ve always thought that if you do something wrong, make a mistake or have an accident, it is always best to tell the truth, no matter how inconvenient or embarrassing it might be. If you don’t and then lie about it, then you are simply digging a hole for yourself and eventually, the truth will out. I’m not sure how big the hole will be in this matter by the time the dust settles, but at this rate, it will certainly give Lochnagar a run for its money and will doubtless be a major tourist attraction in west London for years to come. Thankfully, this time, the casualties will not be innocent young men.